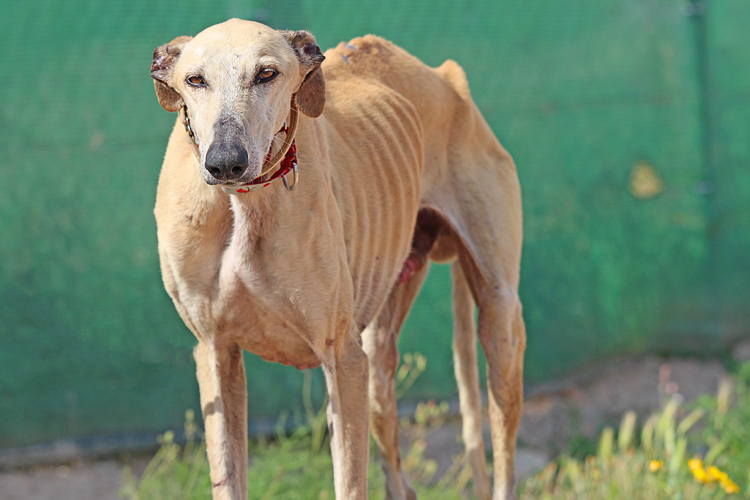 Peanut was rescued from the street in horrendous condition. 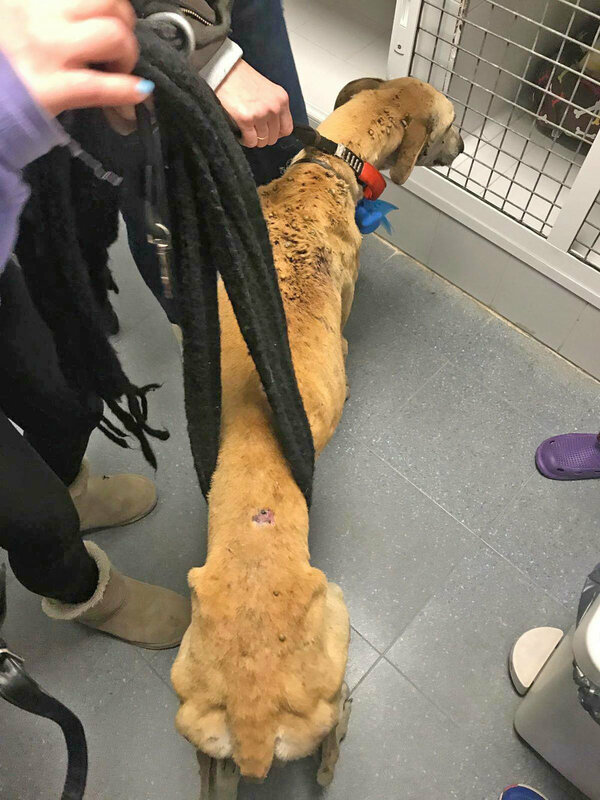 Clearly emaciated, he was covered with sores and engorged ticks. We are so happy that he is off the streets and with us. We are awaiting the results of his blood tests. 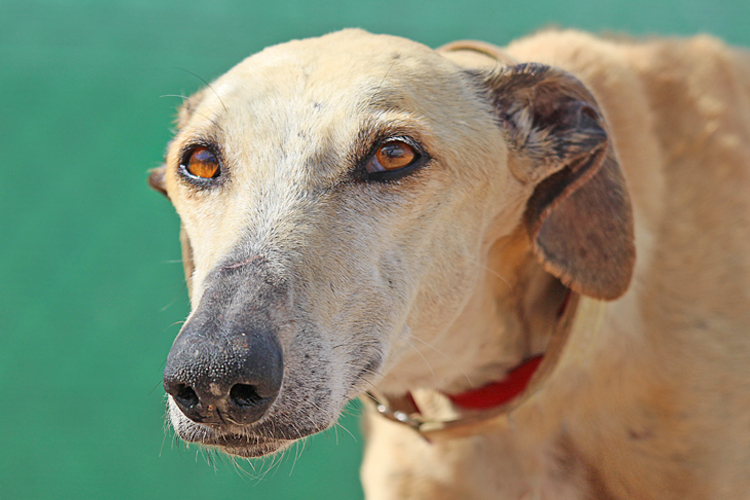 Yes, I am interested in sponsoring or adopting Peanut!